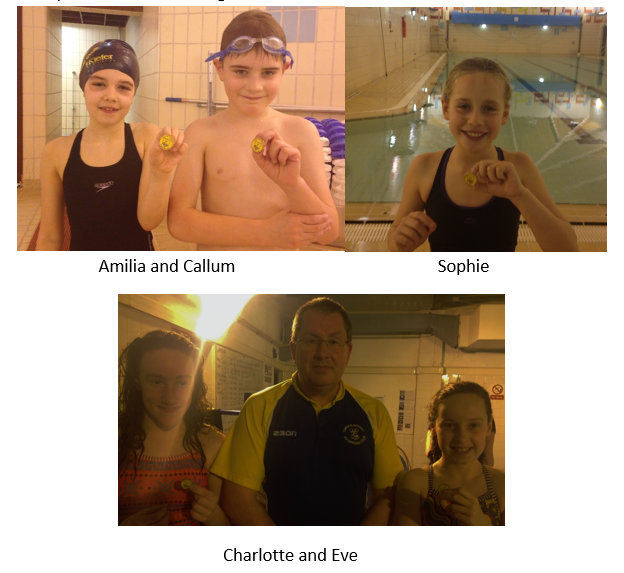 The following swimmers were presented with the coaches ‘Swimmers of February’ award. Squad coaches determine the swimmer who most deserves the award based on attitude, improvement, attendance etc. Swimmers were awarded a lapel badge. By cuparswimming in Uncategorized on 08/03/2015 .